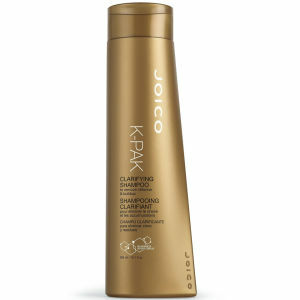 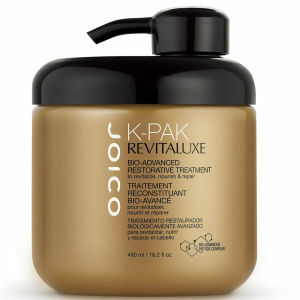 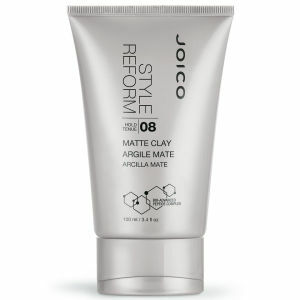 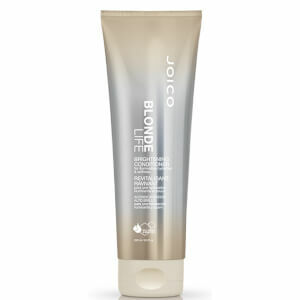 Joico place healthy hair at the core of their brand. 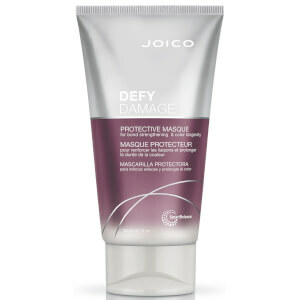 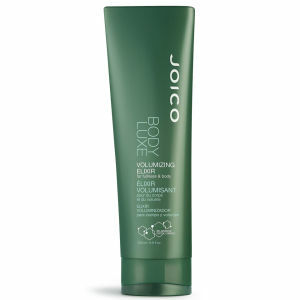 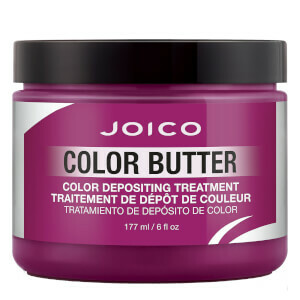 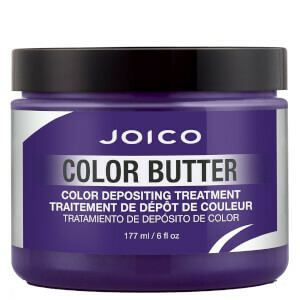 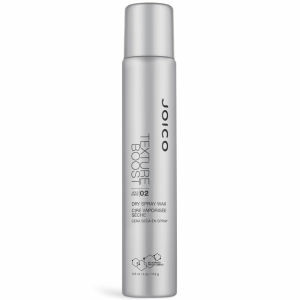 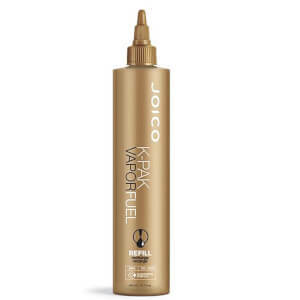 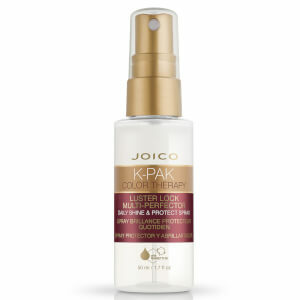 They believe that healthy hair means beautiful hair and therefore you can be assured that every Joicio product will nourish your locks and help to keep it strong and healthy. 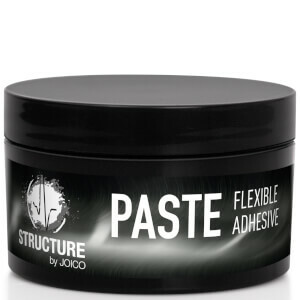 Teat your hair to professional quality haircare with Joico and their range of shampoos, conditioners, treatments and styling products. 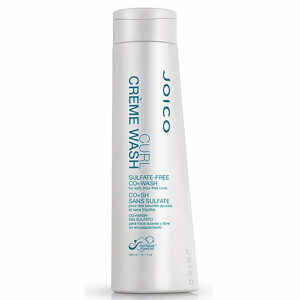 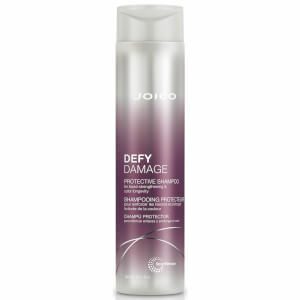 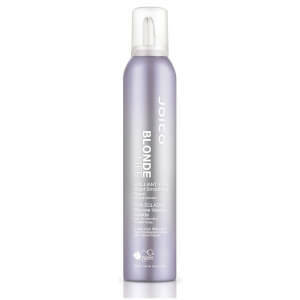 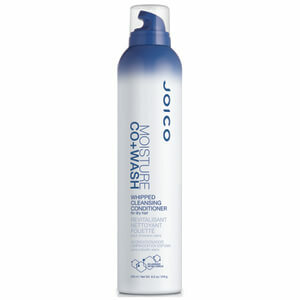 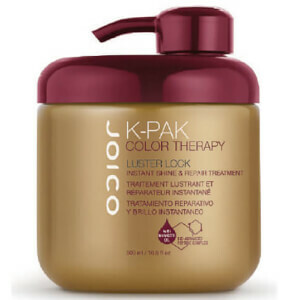 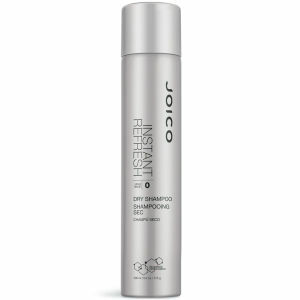 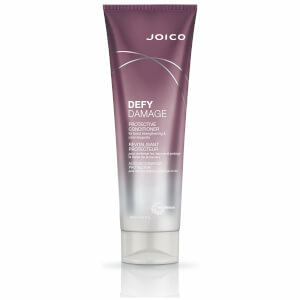 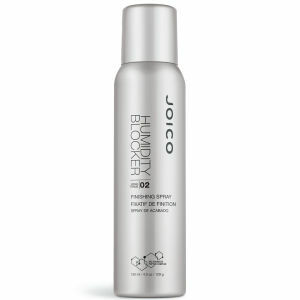 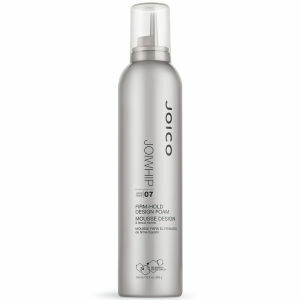 Discover the whole Joico collection right here on HQhair.com. 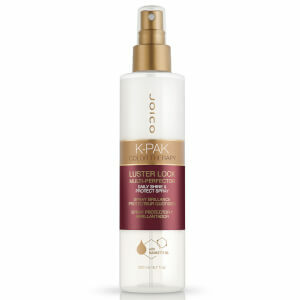 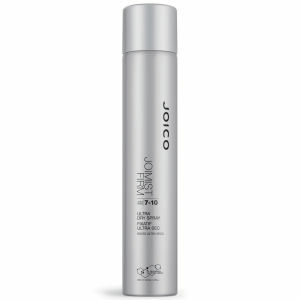 Founded on the belief that healthy hair is beautiful hair, Joico aim to provide women all over the world with the haircare that they need to keep their locks in ultimate condition. 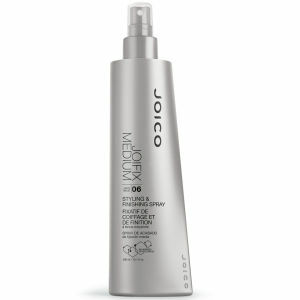 With this in mind, Joico formulate their products with healthy hair in mind. 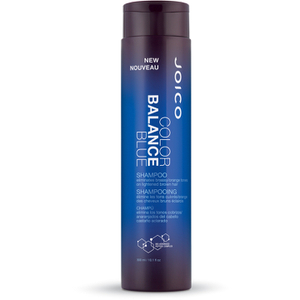 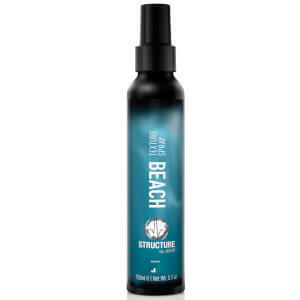 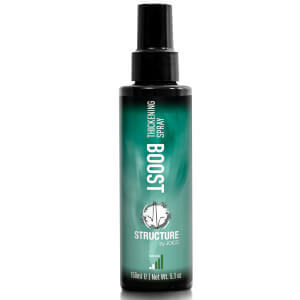 All of their innovations feature a mix of ingredients that help hair to stay at its strongest and shiniest state. 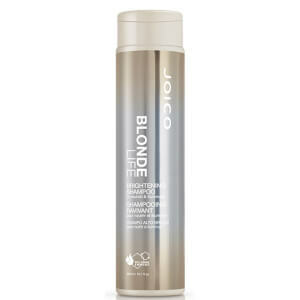 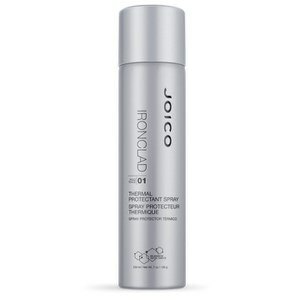 Specifically formulated for blonde, highlighted and bleached hair, the Joico Endure Violet Shampoo works to remove all unwanted brassy and yellow tones from hair with the use of a high level of violet dye. 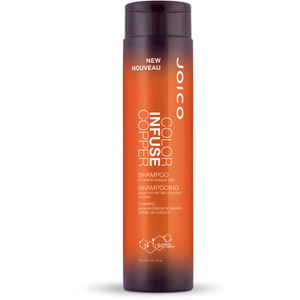 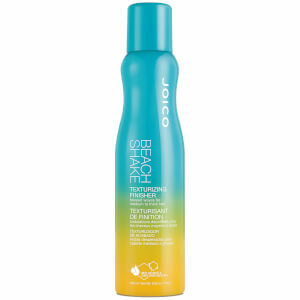 As well as toning hair, this multi-purpose shampoo will also cleanse your hair of any excess dirt, oil and residue, leaving your hair feeling completely revitalised and refreshed. 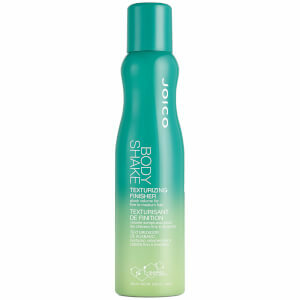 The shampoo's potent ingredients will ensure that your hair feels healthier and stronger than ever before. Step 1: Rinse your hair until your hair is completely wet. 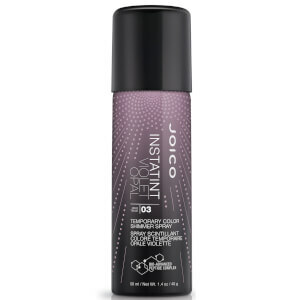 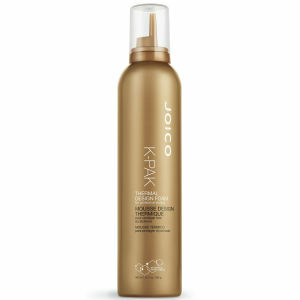 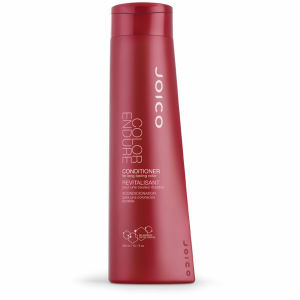 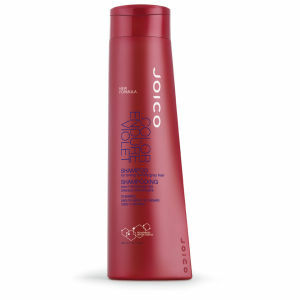 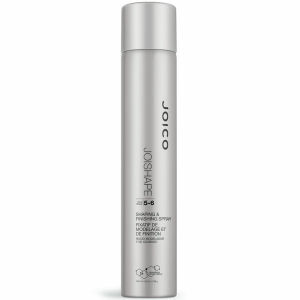 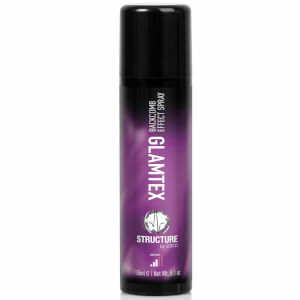 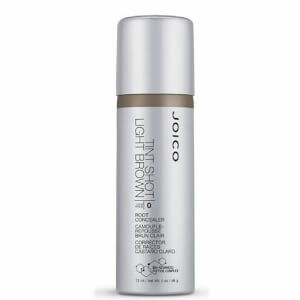 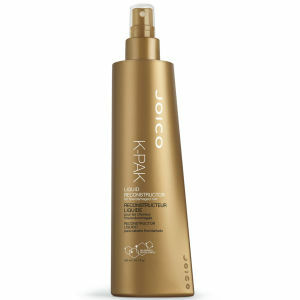 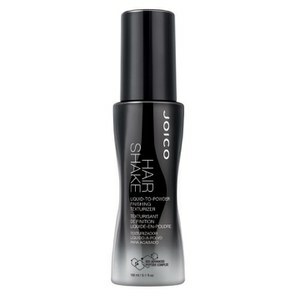 Step 2: Apply the Joico Endure Violet Shampoo, making sure to cover all parts of your hair. 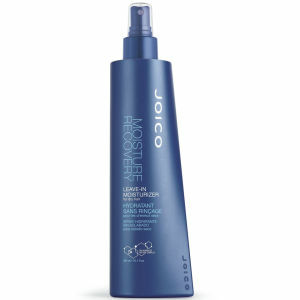 Step 3: Work the product into a lather and massage into your locks, leaving it to absorb for 3 minutes. Step 4: Wash the shampoo out of your hair, making sure that your hair is fully clear of all product. 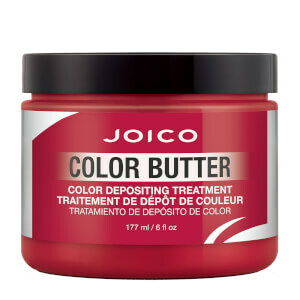 Step 5: Repeat the above steps once a week to maintain your ideal hair colour.